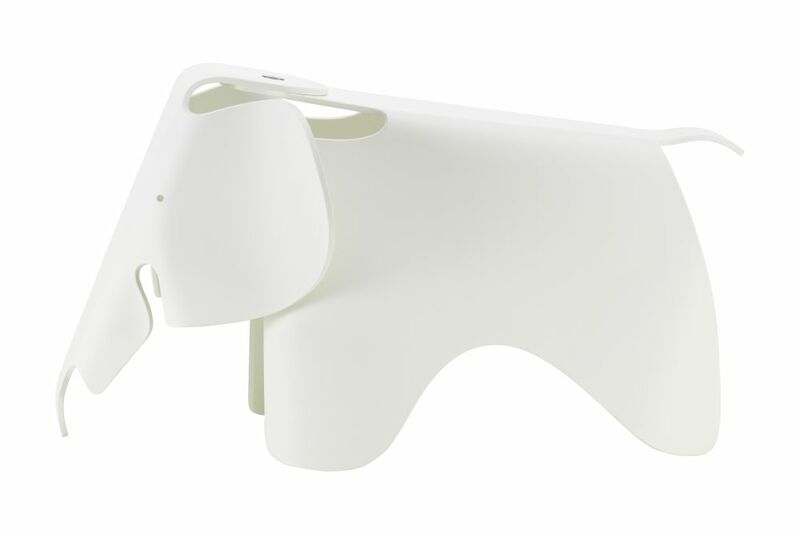 Charles and Ray Eames developed a toy elephant made of plywood in 1945, however, this piece never went into production. Now manufactured in plastic, the Eames Elephant is available to the target group for which it was originally intended: children. Whether as a sturdy indoor-outdoor toy or simply as an attractive object in a child's room, this friendly looking animal with prominent, oversized ears will bring delight to children and parents alike.